We live in a country that’s full of adventures and experiences. And, there’s no end to the kind of adventures and experiences we can live in a country like India. Blessed with majestic lands, beautiful valleys, deep azure water bodies and snow-capped mountains, India is a nation that deserves your attention. While most of us long to visit the far-nestled nations abroad, remind you, you live in a country that’s as beautiful and spell-bounding as others. And, if you haven’t explored this land of majestic beauty, you’ve missed out on a lot. As someone who loves exploring different places, here’s a list of the most exuberant and must-visit places in India. 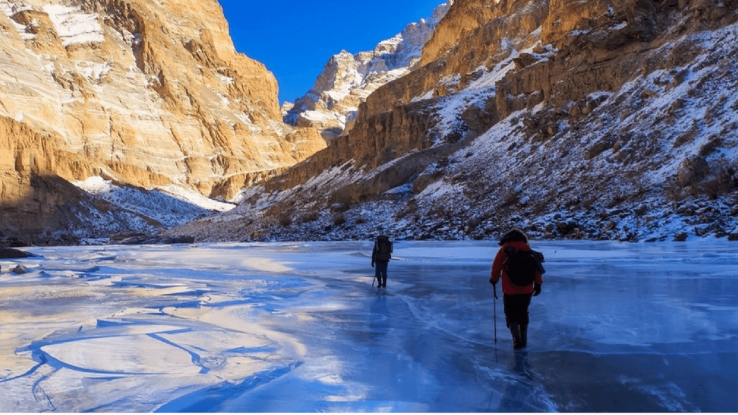 Walking on the frozen Zanskar River that makes for an integral part of the Ladakh region, it’s a once-in-a-lifetime experience you cannot miss. Yet, those with a weak heart or health issues, especially breathing problem, should avoid. Trekking in Ladakh on the frozen Zanskar River can literally be a life-changing experience. 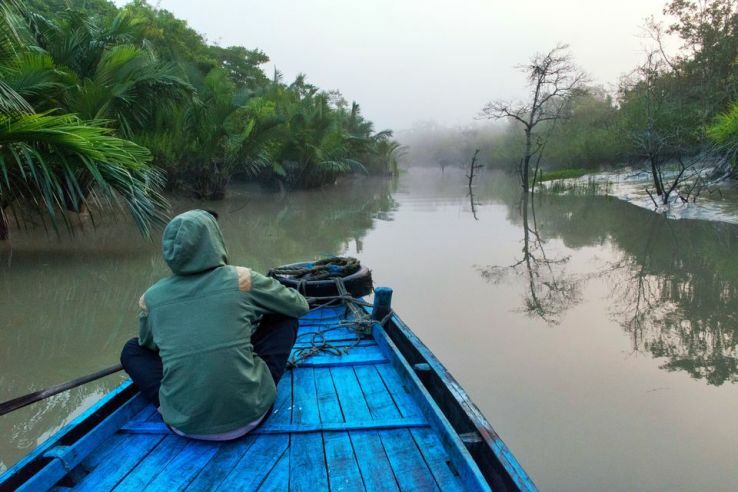 Housing the largest mangrove forest of the nation, Sundarbans is actually “Sundar.” Cruising through the breathtaking forest and spotting the Royal Bengal Tiger is quite a thrill in its own way. More so, no matter if you’re visiting with your friends, family, or loved ones, you definitely cannot miss the sunset here. 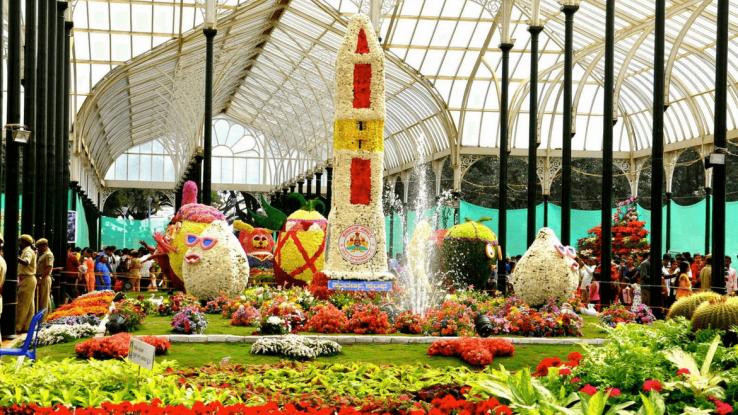 It will simply take your breath away! Beautifully manifested and strategically planned, the entire state of Gujarat will make you fall in love with its culture, beauty, and food. From the temples of Dwarka to the mesmerizing shores of Porbandar, the famous Swaminarayan Akshardham Temple in Gandhi Nagar to the tie-and-die cloths sold in Jam Nagar, everything’s just too amazing. Trust me, there’s nothing that you can miss! A part of the state of Uttaranchal, Rishikesh’s magical beauty is worth admiration. 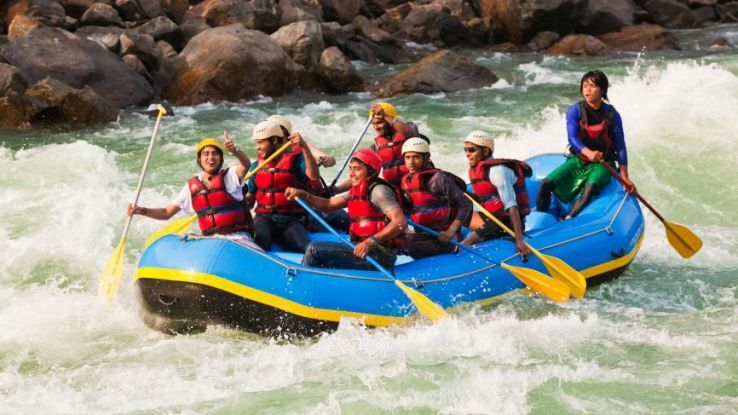 More so, it’s famous for its adrenaline pumping adventure sport – River Rafting! 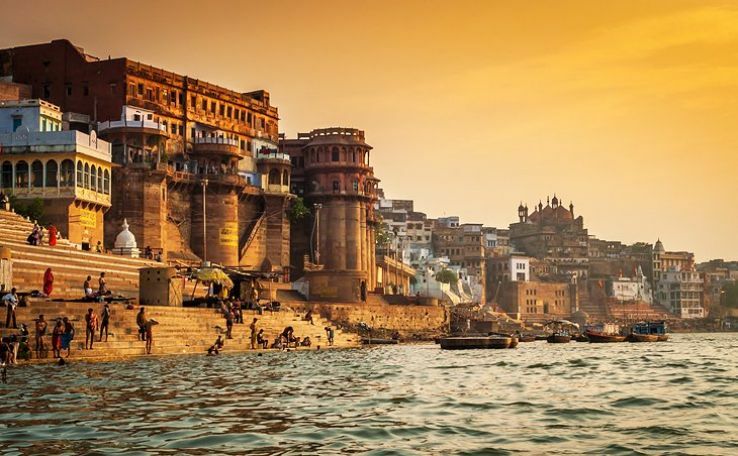 Ride through the mystical water of the Ganges and live an experience like never before. The rush is worth all the efforts. And, after the chilling ride, savor a pot of hot piping Maggi along with Cardamom tea – it’ssimply blissful! This is one of those few places in India where you can simply laze around in your houseboat and make the most of your vacation. 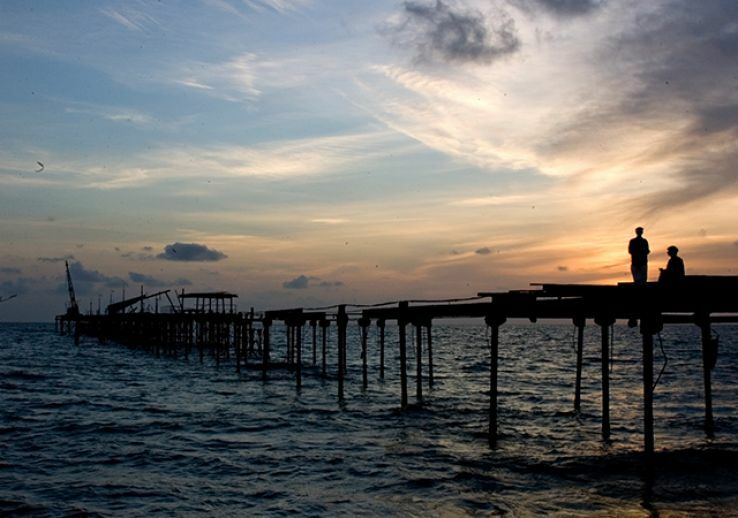 Witness the beautiful sunset of Allepey while being served with some of the best non-vegetarian dishes. It’s worth all the efforts.